"The Chilling Adventures of Sabrina" is your newest Netflix show to binge watch. While dramatically different from "Sabrina the Teenage Witch" (the 90s show it's based on), "The Chilling Adventures of Sabrina" is a lot more, shall we say, chilling - with quite a few more satanic rituals than the original show. Making its debut on Netflix just this past weekend, I've decided that this show is my absolute favorite new show on Netflix. I’m not just saying this because I watched all ten episodes of season one in one day, but more so because of how this show will sink its hooks into you with its creepy ambiance and clever use of sardonic humor. The show has a distinctively eerie feeling to it that makes it perfect for those who don’t necessarily like scary movies and television shows that will terrify you, but still like to be a little frightened by a mildly sinister show. 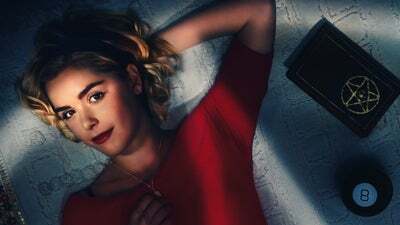 "The Chilling Adventures of Sabrina" is the perfect mix between horror and humor; dark enough to creep me out, but light enough to keep a scared baby like me from turning it off. This new Netflix hit includes all your favorite witchy things like conjurings, curses, resurrections, satanic rituals, blood sacrifice, demons and many more gloriously gory scenes. 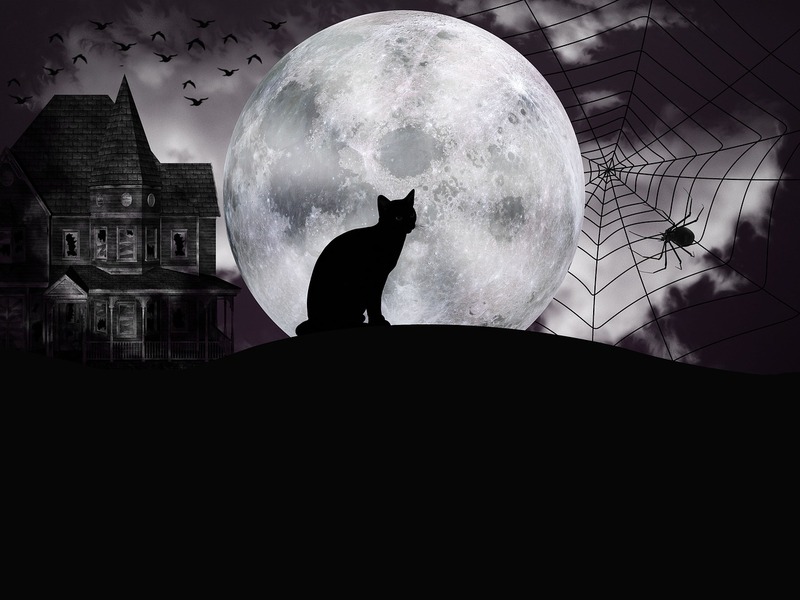 This new show is frighteningly fantastic and just in time for the spookiest of seasons, so tune in to see if Sabrina Spellman will sign her name in the Dark Lord’s book. If you’re still not 100 percent convinced, be sure to check out the trailer! Haley Deitz is a Senior at The Pennsylvania State University, pursuing an Advertising major with minors in Media Studies, Women’s Studies, and Digital Media Trends and Analytics. Haley is a contributing writer for Her Campus Penn State, whose dream job is still yet to be determined. Her hobbies include reading, writing, and being the best dog mom she can be.